Author: Possibly the prophet Jeremiah, or Ezra. Brief description: 1 Chronicles – History reminds us of God’s holy and gracious work in the lives of his people. Does God forgive people and restore them to usefulness? 01) the nature of God. 02) the necessity of covenant commitment by his people. 03) the importance of worship. 04) the imperative of godly leadership. 05) the redemptive plan God is working through his people. 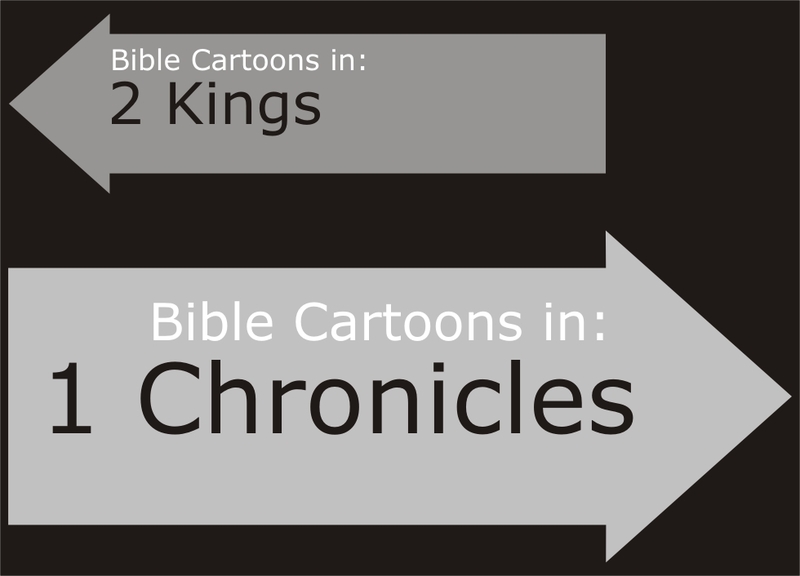 First Chronicles and 2 Chronicles were originally one book, written in Hebrew. About 300 B.C., Hebrew scholars translated the Bible into Greek, called the Septuagint. Written Hebrew, which contained no vowels, could fit both books onto one scroll, but Greek, which contains vowels, required two scrolls. A natural dividing point stopped the first part at the end of David’s reign and started the second part at the beginning of the reign of King Solomon, his son and successor. Two simple themes stand out in 1 Chronicles: Obeying God brings blessing; disobeying God brings disaster. God made a covenant with David, “a man after God’s own heart,” that one of David’s descendants would be the Messiah. We see in the genealogy in Matthew 1:1-16 that the promised savior was Jesus Christ. As with much of the Old Testament, the actions of Israel serve as an allegory or symbolic story standing for the actions of the individual. Just as God kept his promises to Israel, so he keeps his promises to each of us. And just as Israel fell away in sin, repented, came back to God and was restored, every believer must turn from sin, seek Christ, and receive forgiveness. The Davidic Covenant has a practical application to every person today. Following his atoning death, resurrection from the dead, and ascension into heaven, Jesus, the King of Kings, now sits enthroned in heaven, providing a way for sinful human beings to spend eternity with God. David 2nd king of Israel. Had 8 wives, concubines & at least 19 sons, including Solomon, the 3rd king of Israel. Solomon Son of David, 3rd king of Israel. Famous for his wisdom. Builder of the first Temple of the Lord.